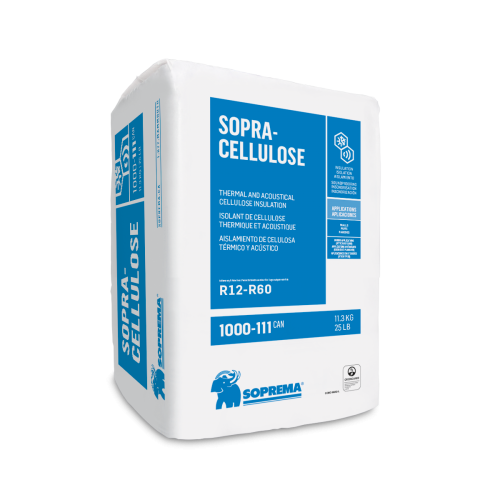 SOPRA-CELLULOSE RULER is a ruler for checking and verifying the thickness of SOPRA-CELLULOSE insulation in the attic. 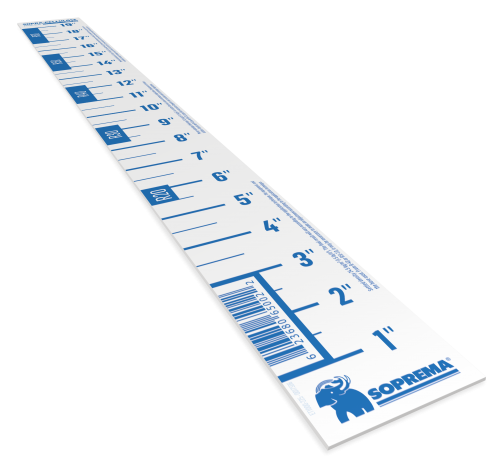 It indicates the thickness to be applied in accordance with the thermal resistance of the insulation up to 60 for R value and 10.8 for RSI value. This product is available in the provinces of Ontario, Quebec and the Atlantic.